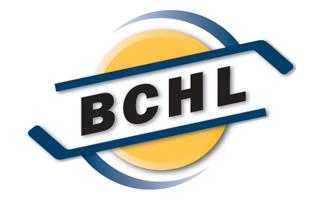 The Alberni Valley Bulldogs have announced that the organization will hold a trio of 2019 Spring Identification Camps in April and May in order to identify potential new players for the 2019/20 British Columbia Hockey League season and beyond. Registration for all three camps is now open. The team’s Spring Identification Camps have played a critical role in shaping this season’s Alberni Valley roster, as 12 of the team’s current players got their start with the club after initially showcasing themselves for Bulldogs coaches and scouts at previous camps. The Bulldogs will hold their long-running camps in Port Alberni from April 5-7 and Osoyoos from May 3-5. The club is also excited to return to Cranbrook from April 26-28 for a second year following a highly successful camp in 2018 that drew plenty of talent from Western Canada and the northwest United States. Spring Identification Camps run three days (Friday to Sunday) and include fitness testing, four camp games, an education seminar and a one-on-one exit interview with Bulldogs coaches. They are open to players born between 1999 and 2004. The cost to participate in a Spring Identification Camp is $275 (includes tax). Goaltenders who spent the 2018/19 season playing at the Junior B, Midget AAA (BCMML/AMHL) or CSSHL level are welcome to register. 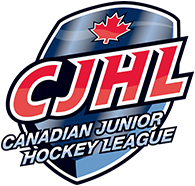 Those who did not play at one of these levels but feel they can compete at a Junior A camp should email Assistant Coach/Assistant GM Jeff Dubois (jeff@albernivalleybulldogs.ca) with a brief outline of their playing experience over the past three seasons and he will reply to each application.